Please read our sales terms and conditions. Feel free to contact us if you have any queries. 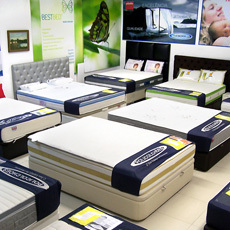 Orders can be placed via our website www.policolchoes.com or by telephoning any of our mattress stores in Lisbon. POLIMÓVEL - Decorações, Lda., reserves to the right to cancel or refuse any order placed by a customer where there is a dispute regarding payment for an earlier order. The company is not responsible to the customer if products or content are changed on the site or removed from it. The company may refuse to complete the processing or acceptance of any order for which a confirmation of receipt of the order has been sent. 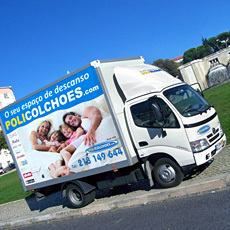 Policolchões delivers its products to continental Portugal and the islands. 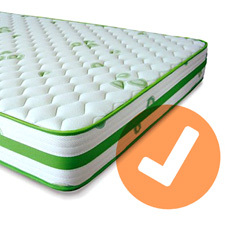 There is free delivery within continental Portugal for purchases costing over €250.00/unit. 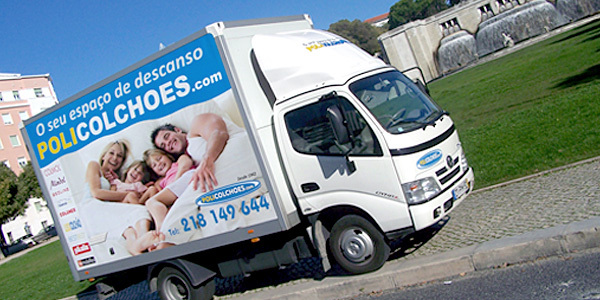 In Lisbon and some adjoining municipalities, Policolchões offers its customers a service of personalised delivery and assembly by our staff. For other locations, delivery will be made by courier without assembly, and the delivery driver may require assistance in unloading the order, depending on its size. Delivery will take place between 9:00 and 20:00 on the day specified. It is not possible to schedule a specific time. There is a delivery charge for purchases costing less than €250.00. The delivery cost for your order will be calculated and displayed using the delivery address entered on the order form. The prices for our products are given in Euros (€), including VAT at the rate in force. POLIMÓVEL - Decorações, Lda., reserves the right to modify the prices at any time, but the products shall be invoiced on the basis of the rates in force at the time the order was placed, subject to the item being available on that date. Our company will support its customers, while the guarantee for the products sold are the responsibility of the manufacturers. 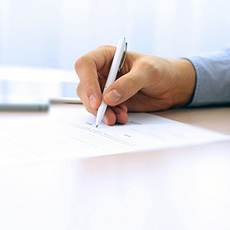 A user who enters into a contract as a customer may freely cancel the contract within 14 days from the date of receipt of the products (in accordance with Article 6 of Decree-Law Nº 143/2001 of 26 April). Cancellation of the Contract is subject to the products being returned in the same state in which they were delivered, after which the user will be repaid the full price paid for the products. Return is at the expense and at the risk of the customer and must include all instruction manuals, documents and packaging materials. 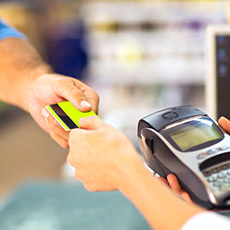 Payment for any damaged products, that are not in the same condition as when received by the user, or that have been used beyond simply opening the packaging, shall not be reimbursed. This applies only to online or telephone distance sales. Contact us for additional clarifications or with questions.